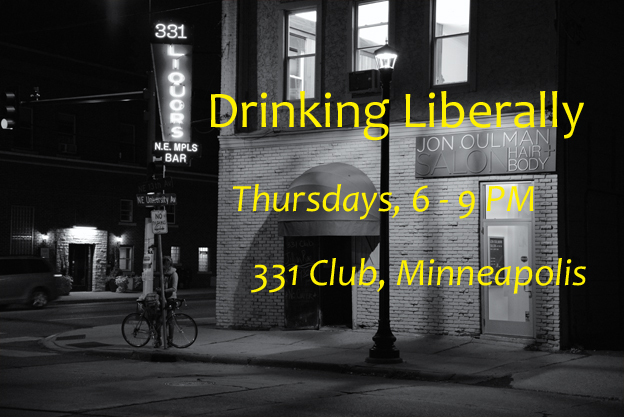 St. Paul’s Mayor Chris Coleman was the guest at Drinking Liberally on April 27th. He mostly came to talk about being a candidate for governor in 2018, but he talked about the current legislative session, too. Here are a few of his remarks about transportation.